Lucy stars Scarlett Johansson as Lucy, a woman who’s forced to work as a drug mule in Taiwan for the mob. However a new type of drug that was implanted on her suddenly leaks and radically changes her into a superhuman as she’s able to access more than 10% of her brain capacity. Over time she gains more power and eventually is able to gain telekenisis among other powerful abilities. Without a doubt a sleeper hit. WWE Superstar Dwayne “The Rock” Johnson makes his big Hollywood comeback with Hercules. 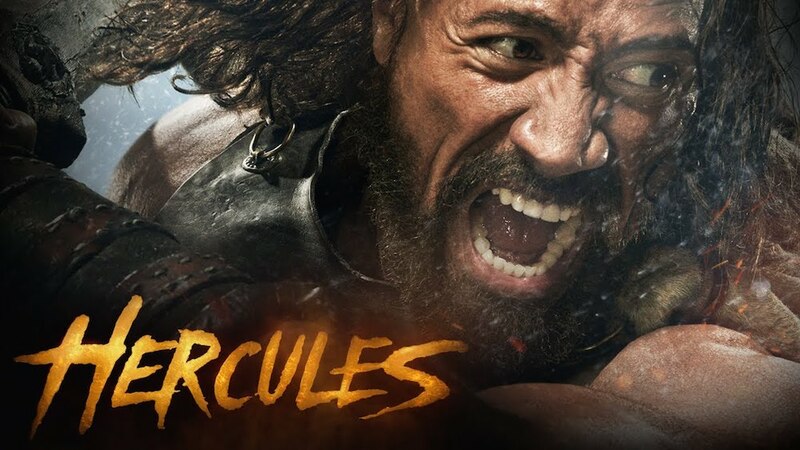 The story is loosely based on the original novel wherein Hercules just completed his twelve legendary labors and the kingdom asks his help to defeat a ruthless warlord that’s bent on wiping them out from the face of the planet. This is the follow-up to the blockbuster hit “Rise of the Planet of the Apes”. 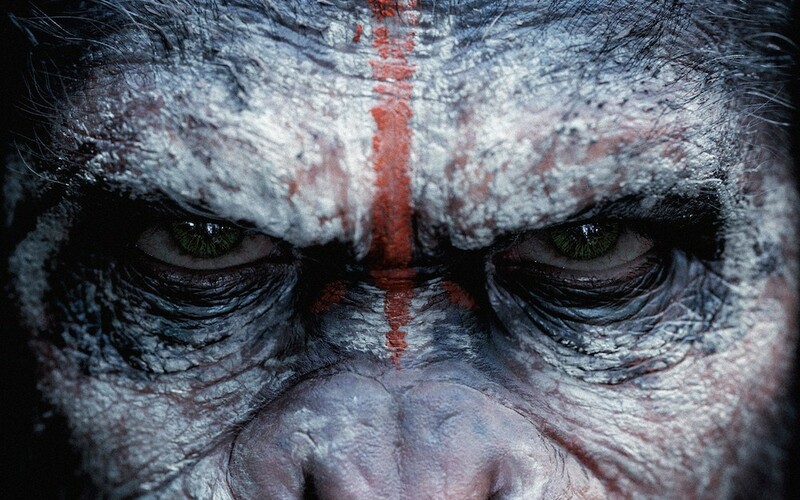 Making his comeback is the genetically evolved Caesar who’s now leading a growing nation of apes. The deadly virus that was unleashed 10 years ago has taken its toll on the human race and a band of survivors threatens the fragile peace between the apes and mankind. Based on the trailer alone, this movie promises more action than the first so we’re all psyched up to watch it! Next articleGalactic Travel Tips Offered by New Guardians of the Galaxy Website!